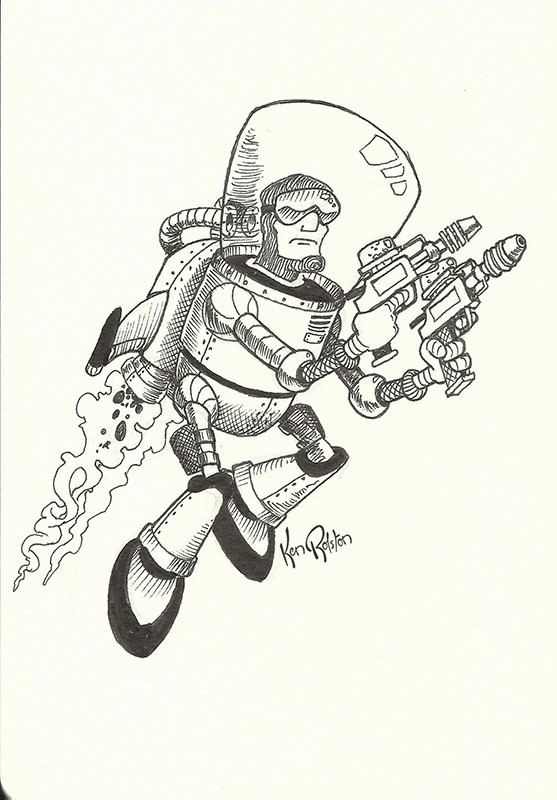 Day 20 – #InkTober Spaceman! It was a busy weekend, so today’s Spaceman is a fairly quick drawing. Maybe I’ll have more time tomorrow!